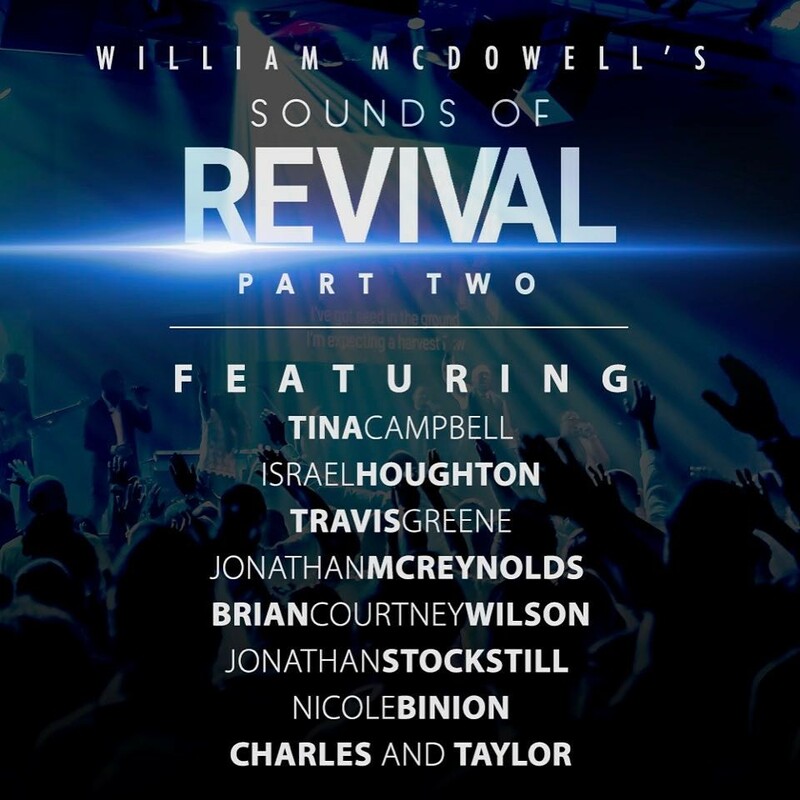 William McDowell’s highly anticipated album ‘Sounds of Revival 2’ release date has been announced. The album which serve as a sequel to the Stellar Nominated Album ‘Sound of Revival’ features Top artiste as listed on the picture above. The Sound of Revival album drops March 3, 2017, and is will be available for pre-order with this Friday.